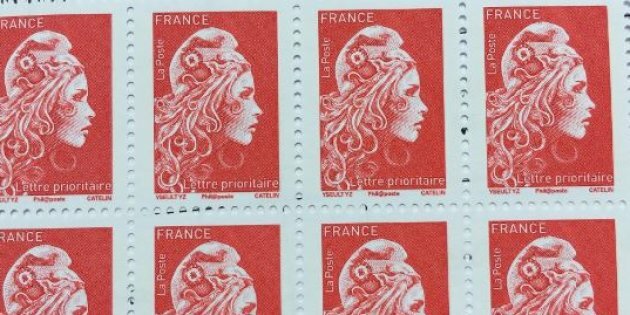 LE 19 JUILLET 2017 LE NOUVEAU VISAGE DES TIMBRES « MARIANNE » REALISE PAR L’ARTISTE YSEULT « YZ » DIGAN A ETE DEVOILE PAR EMMANUEL MACRON, PRESIDENT DE LA REPUBLIQUE. POUR LA PREMIERE FOIS DANS L’HISTOIRE DES MARIANNE, C’EST UN DUO D’ARTISTES FEMININ, COMPOSE D’YZ, ARTISTE STREET ART FRANCO – ANGLAISE VIVANT A ABIDJAN ET D’ELSA CATELIN, GRAVEUSE DE L’IMPRIMERIE DU GROUPE LA POSTE, QUI A DONNE NAISSANCE AU NOUVEAU TIMBRE D’USAGE COURANT. YZ SOUHAITAIT DEPASSER L’INTENTION PUREMENT ESTHETIQUE POUR POUVOIR TRANSMETTRE UN MESSAGE. ELLE LA VOULAIT FORTE, FIERE ET VOLONTAIRE. AVEC UN REGARD FRANC QUI PORTE LOIN, QUI PORTE VERS L’AVENIR. CONTEMPORAINE MAIS EN MEME TEMPS INTEMPORELLE, ANCREE DANS SON PATRIMOINE ET DANS NOTRE HISTOIRE. 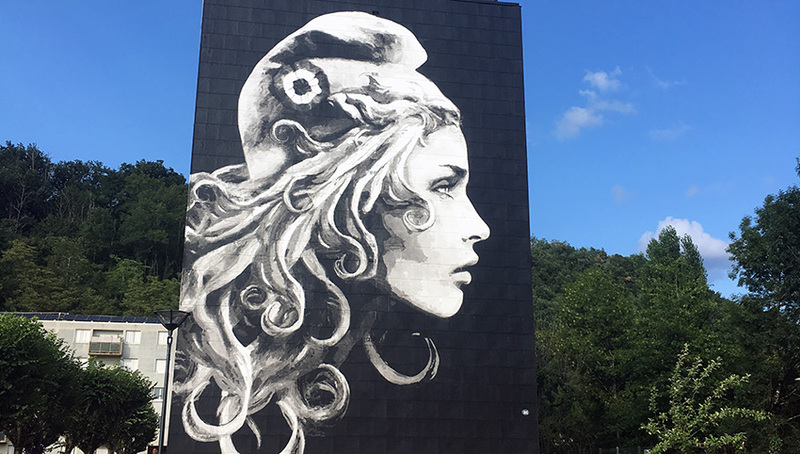 YZ, ARTISTE STREET ART A SOUHAITE REALISER LA REPRODUCTION DE LA MARIANNE EN TRES GRAND FORMAT SUR LE MUR DU QUARTIER DU TOULON A PERIGUEUX. UNE BELLE MANIERE DE RENDRE HOMMAGE AU MOUVEMENT ARTISTIQUE LE PLUS IMPORTANT DU XXIEME SIECLE. L’ART S’INVITE AINSI DANS L’ESPACE PUBLIC, ET PROPOSE UNE DEMULTIPLICATION DES REGARDS, IL OFFRE UNE PASSERELLE ACCESSIBLE ET POPULAIRE VERS LA CULTURE.